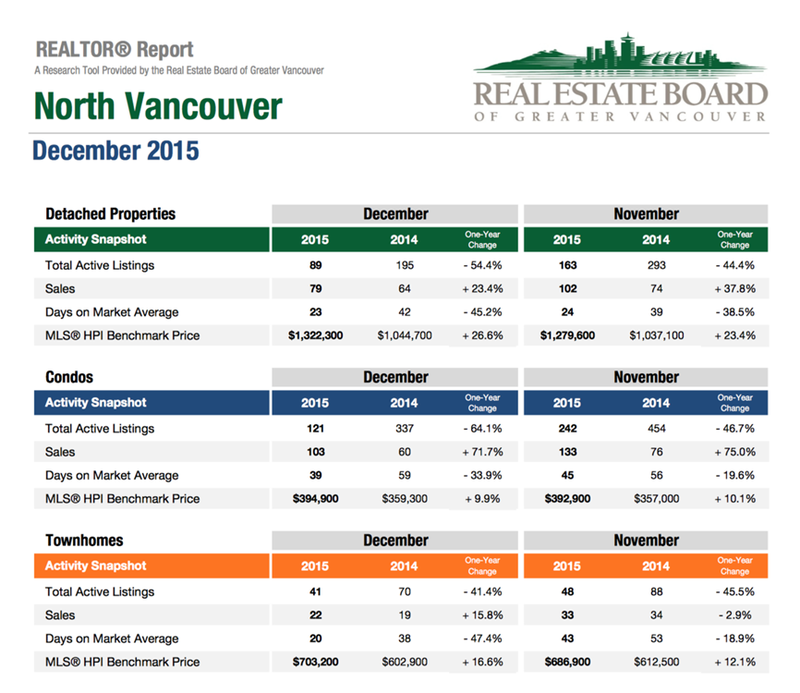 December 2015 rounded out an especially busy year for real estate agents throughout Greater Vancouver. The Real Estate Board of Greater Vancouver (REBGV) reports that 2015 home sales were the highest annual total in REBGV history. North Vancouver was no exception. December typically sees a slight decrease in market activity when compared to the rest of the year. This past month, however, showed record sales for the month over the sales recorded in December 2014. The snapshot below paints a very clear picture of this trend in all types of properties in North Vancouver. Price increases in North Vancouver ranged from 10% to 27% over last year depending on the type of property. It remains clear that the current market continues to be a seller's market and listing prices, days on the market, and number of sales reflect this fact. 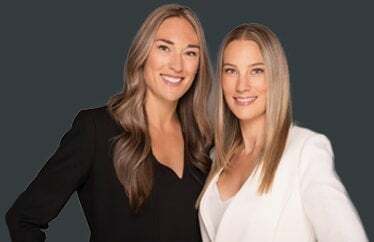 If you are interested in finding out what your home is worth or have any questions or comments regarding the above information please don't hesitate to contact me!